Like most folks, I love chocolate. But we can't eat it all the time, right? Luckily, I've found the perfect substitute for a chocolate-fueled sugar binge: hair products. So the next time you feel a sweets craving coming on, pick up one of these 20 products to indulge in, guilt-free. Why It's Sweet: At under $10 for 16oz, the setup is already sweet. 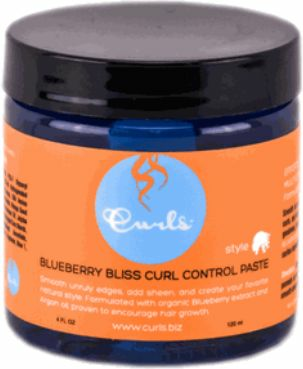 Not only is this product the perfect wash day companion, it has slip for days and is curly-girl friendly. You can't be mad at that! Why It's Sweet: I sing love songs to this shampoo all the time. It is the most moisturizing, detangling, smoothing, and shine imparting shampoo I've ever seen in my life. 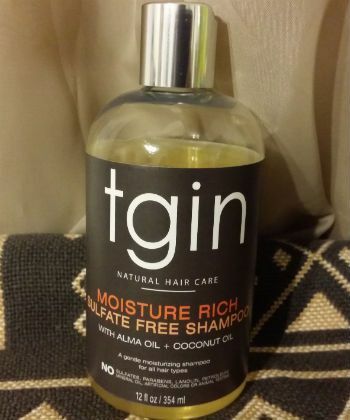 Others may come close, but no product can touch this Moist Collection shampoo. 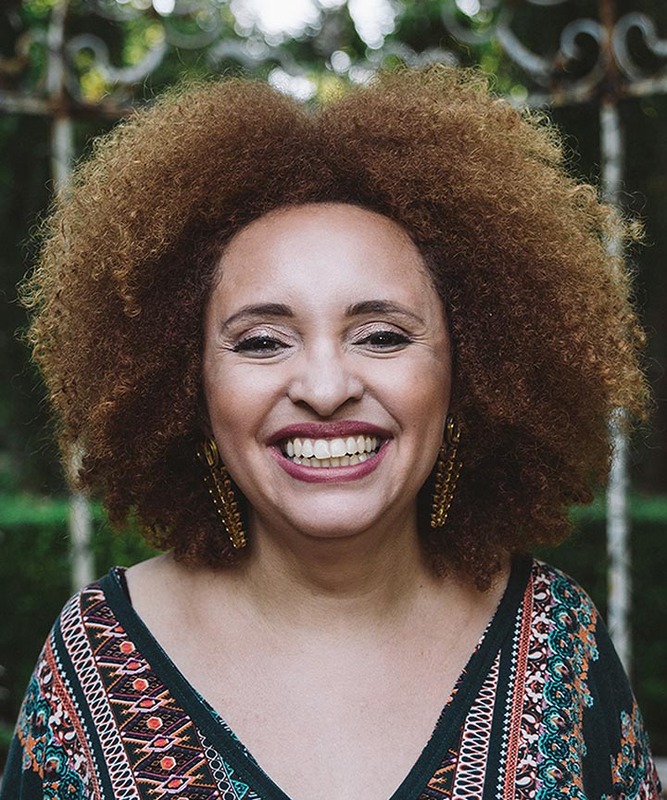 Why It's Sweet: Most curlies hate day 1 hair, because it tends to lack volume and has a little too much definition. 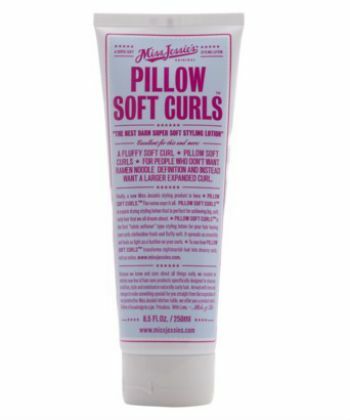 Pillow Soft Curls solves that problem, leaving you with soft-touchable, and defined yet voluminous curls on day 1. 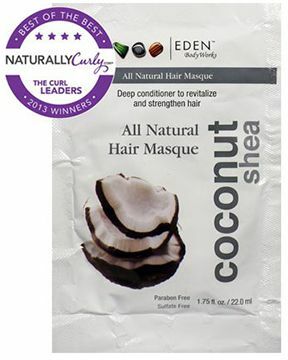 Why It's Sweet: Naturals of all textures love this stuff. 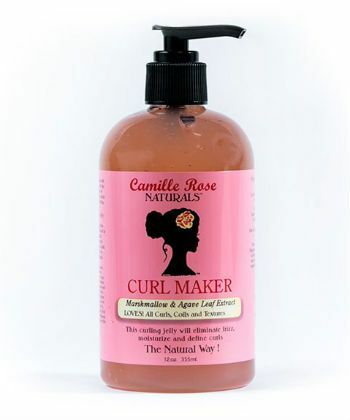 It's creamy, moisturizing, curly-girl friendly, and contains wonderful ingredients that keep hair nourished and healthy. No wonder why it's called the other creamy crack! Why It's Sweet: Sometimes, formula changes are good. In this case, they're great. 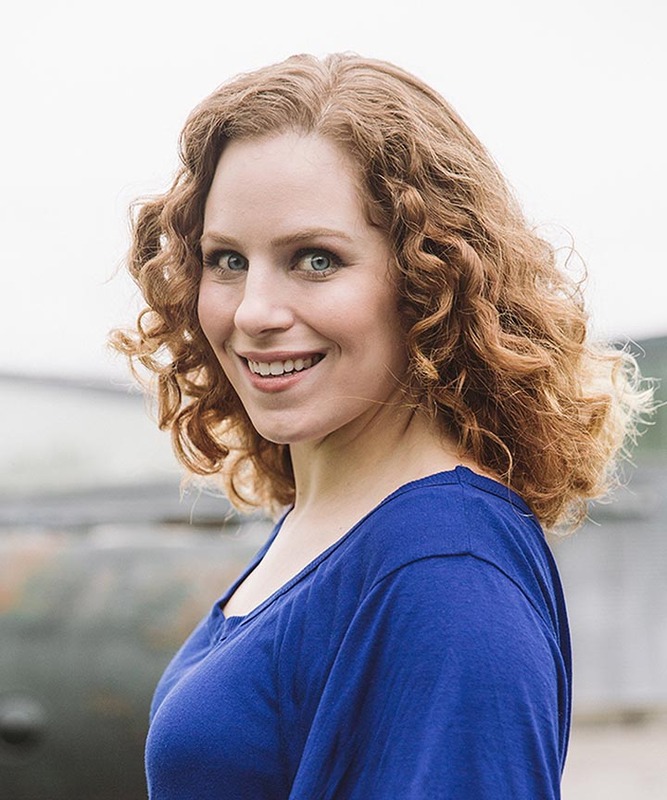 I wanted to like the old pink Curl Maker formula, but I could never quite get it to "work". It seemed like no matter what I did, I ended up with white flaking and frizz. The new formula lives up to its claims of no more flaking and providing more definition. Yes on both counts. The new formula is a winner! 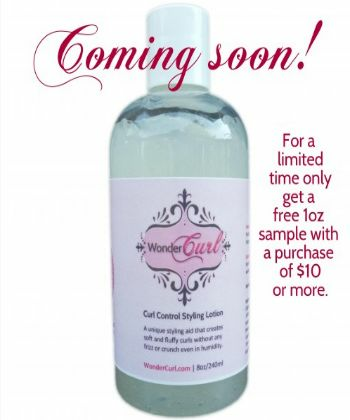 Why It's Sweet: A new addition to the Wonder Curl line, the Curl Control Styling Lotion delivers touchable definition for all textures, while blocking humidity and nourishing strands with organic aloe vera juice and Pro-Vitamin B5. 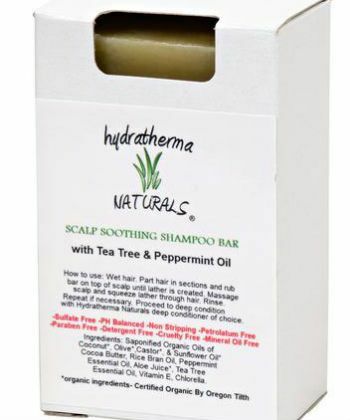 It is non drying, silicone-free, and free of parabens and other harsh preservatives. Why It's Sweet: Holy Grail Alert! Ever since I grabbed my first jar of Therapy Session, I haven't been able to stop. 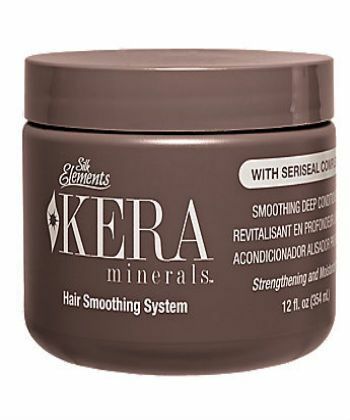 It smooths, adds shine, strengthens, and rejuvenates even the most damaged hair. If you haven't tried it already, you must do so at least once. I promise you'll love it. 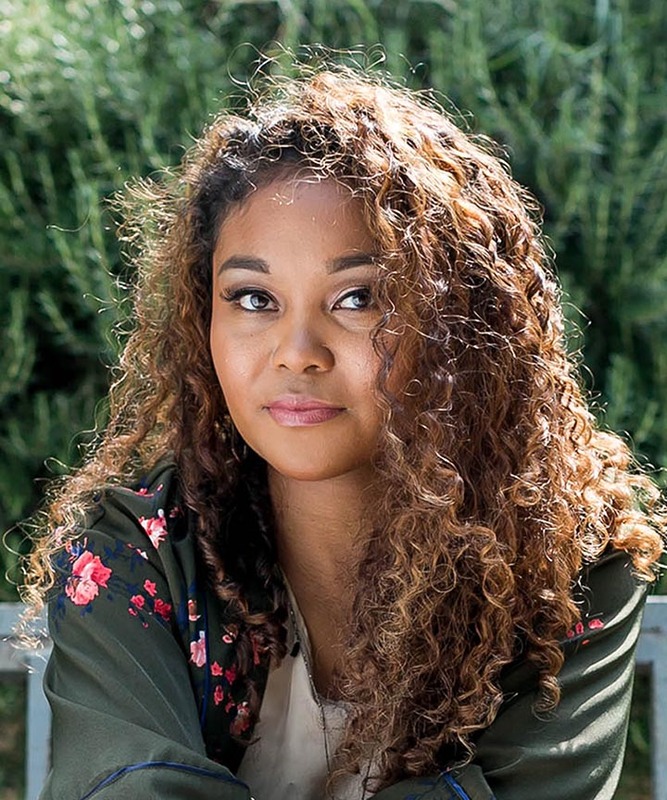 Why It's Sweet: Hands down, As I Am Curling Jelly has become my go-to summer curl definer. 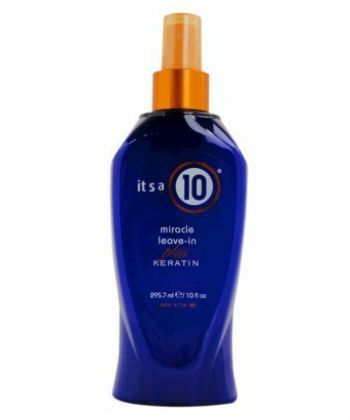 It has tons of slip and works easily through the hair. 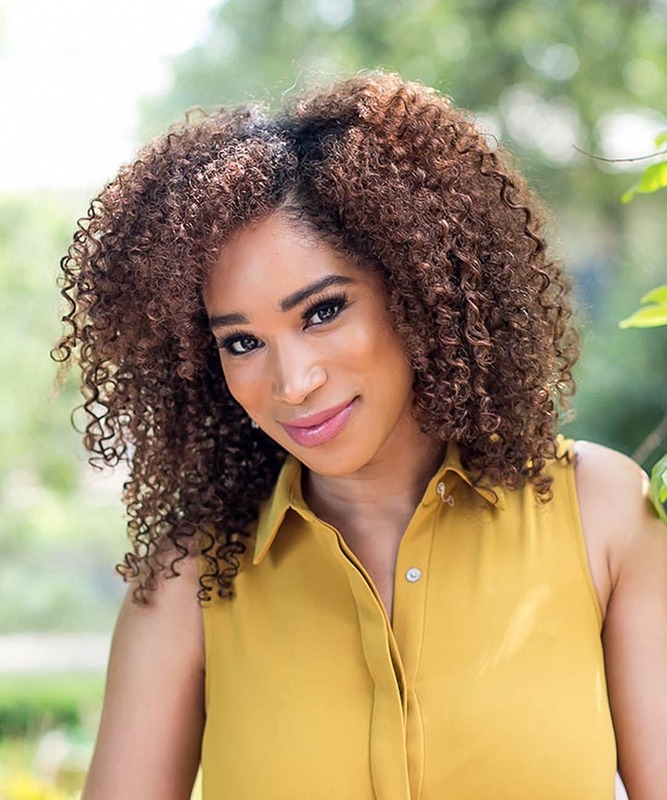 The Curling Jelly provides tons of definition without sacrificing in the volume department, and will easily allow you to achieve day 3 and 4 hair. 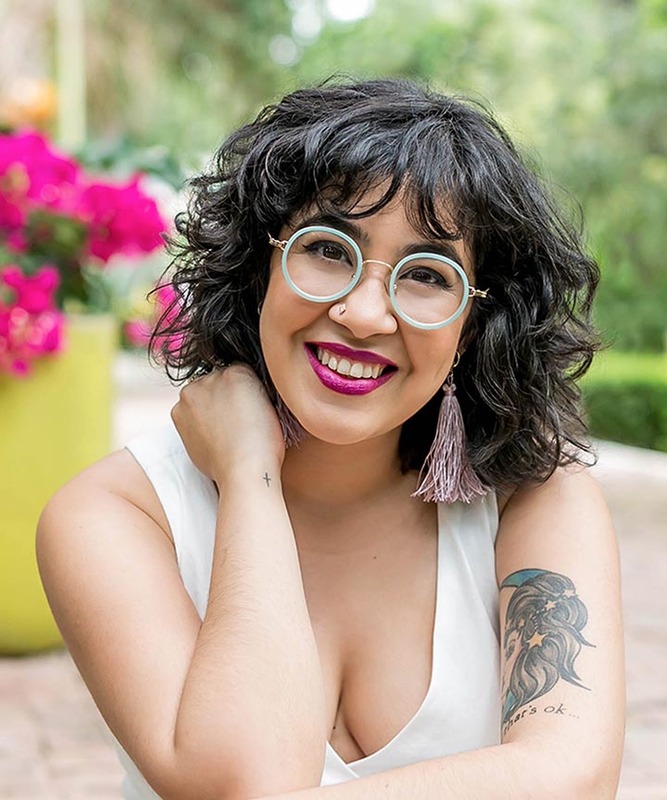 When paired with the As I Am Leave-In, shiny, bouncy, and defined curls will always be on the menu. Why It's Sweet: Other companies sell you argan oil "serums" [more on oils vs. serums] packed with cones at steep prices. Deepthi Organics Moroccan Beauty Oil is certified organic, pure argan oil with organic essential oils of orange and niaouli. That's IT. It works wonders on both the face and hair without burning a hole in your wallet. 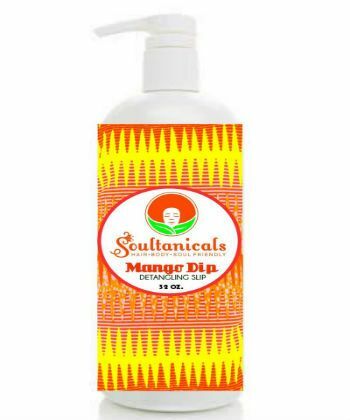 Why It's Sweet: Besides the heavenly smell, Mango Dip is an epic detangler that packs a moisturizing punch. 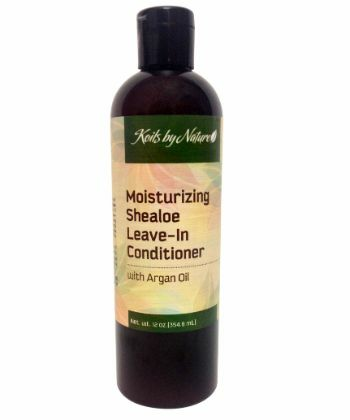 It can be used as a detangler, moisturizer, and even a pre-poo treatment! Products that have multiple purposes are always sweet. Why It's Sweet: For starters, these truffles look like yummy chocolate candy hearts. But once you break them down in a little hot water, your hair is in for an ultimate conditioning treat. 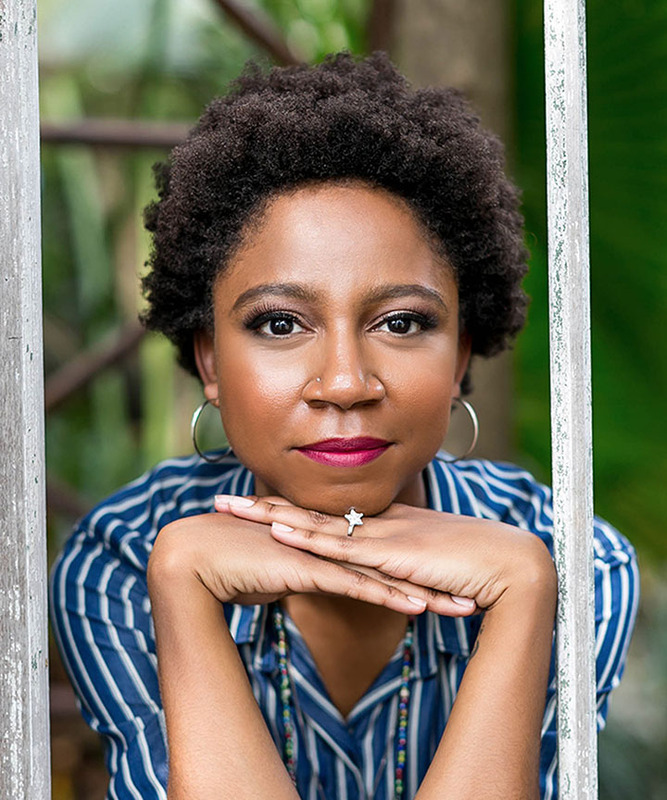 Packed with rhasoul clay, banana, cocoa, honey, and more, these truffles nourish, add shine, tame frizzies, and deep condition like none other. In fact, they're a staple ingredient in my henna mix. Why It's Sweet: Another multi-use product, this wonder liter of liquid is packed full of nourishing oils and amino acids that hydrate, strengthen, and smooth damaged and dry hair. It has tonsssss of slip, and makes a great detangler, pre-poo hydration treatment, leave-in/rinse, and refresher. 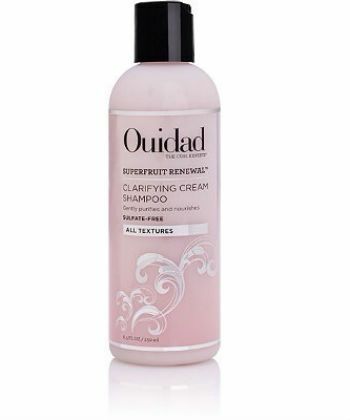 Why It's Sweet: A clarifying shampoo that doesn't make your hair feel like straw? Stranger miracles have happened. Aside from smelling great, this creamy shampoo will clarify your scalp and strands without leaving that "squeaky clean" hay hair. It has great slip, and helps detangle while washing. Why It's Sweet: Epic detangling and frizz banishing power. Anyone who has come into contact with Shake & Go sings its praises. 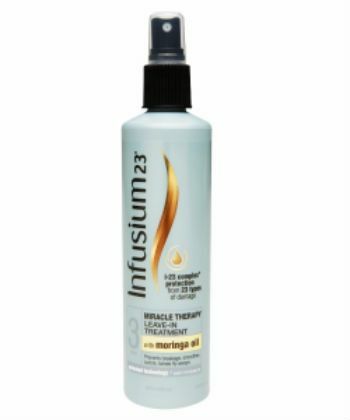 Spray it on your hair for an extra boost of hydration, to eliminate frizz, improve softness and shine, while obliterating tangles and snarls. Why It's Sweet: An unlikely suspect in an unassuming mauve-ish jar, this jolly rancher sweet smelling deep conditioner is marketed as a part of their Keratin Hair Smoothing System. 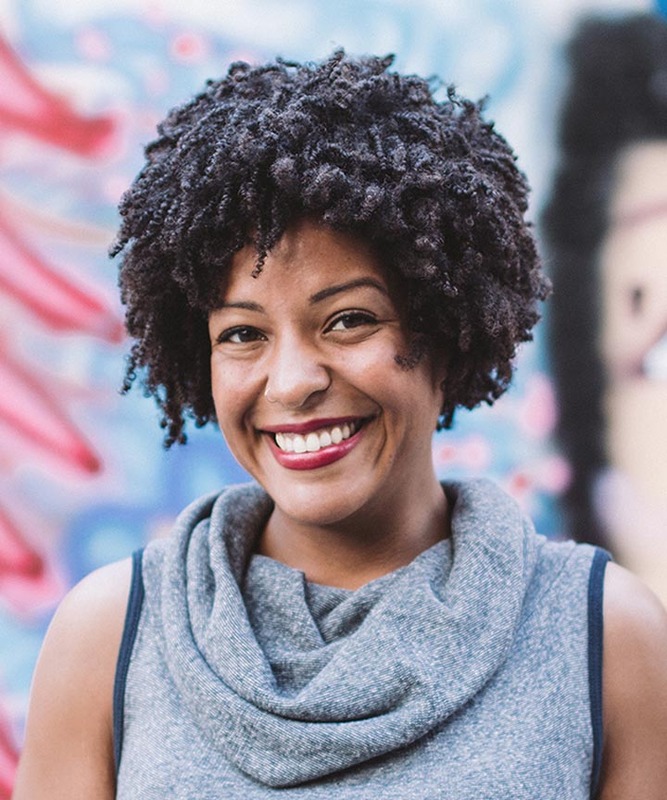 Who doesn't want smooth-feeling curls? 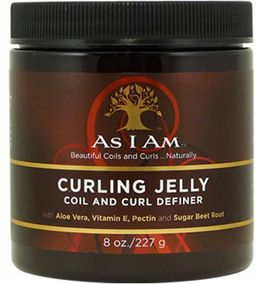 It won't straighten your curls, but it will deliver touchable, butter-like smoothness, moisture, and shine. 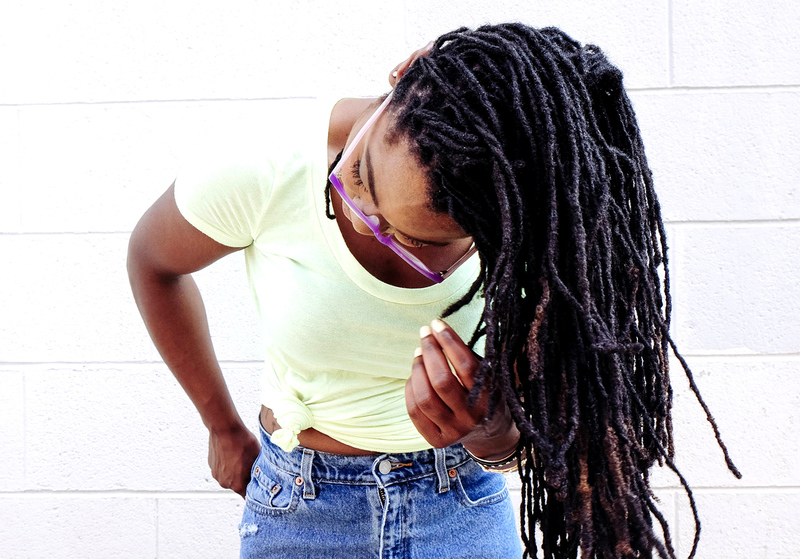 Why It's Sweet: Whenever my hair needs a boost, I call on It's a 10. 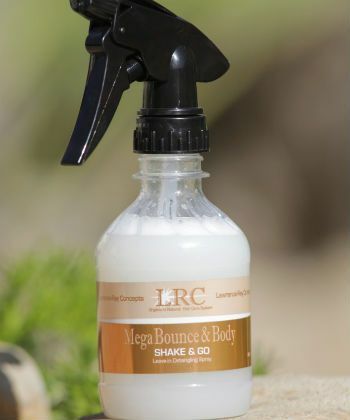 Not only does it provide immediate softness and hydration, the bounce factor is off the charts! 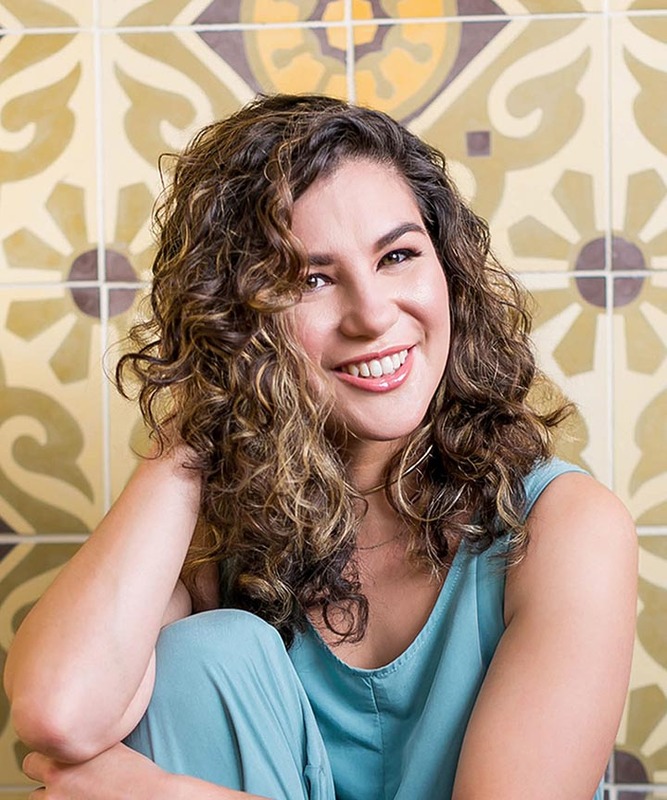 This spray can be used as a leave-in, but I love it as a refresher to infuse moisture, shine, and a just enough protein to bounce my hair back with tons of touchable volume. Why It's Sweet: Sleek edges that are as sweet as can be. Not only will this yummy smelling paste slick down edges and tame flyaways, it also nourishes and protects those vulnerable edges with castor oil, keratin, quinoa, silk amino acids, blueberry extract and more. Why It's Sweet: This super lightweight spray is recommended for all textures of hair. It provides a protein boost without making the hair brittle or hard (like some of their other products), and revitalizes tresses with green tea extract. It also contains heat and UV protectants -- perfect for use during the hot summer months, or the next time you plan to flat iron your hair. 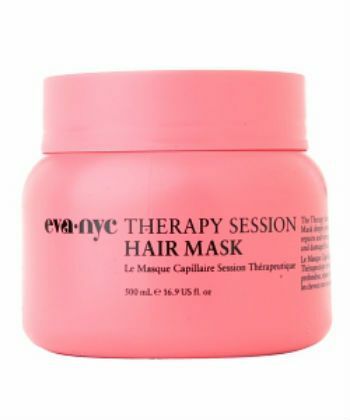 Why It's Sweet: If you have super parched hair, this thick masque is a must have. Packed with coconut oil, aloe vera, shea buter and more, it will definitely up the hydration and moisture in your strands. It smooths, adds shine, and nourishes dry hair almost instantly (but you can leave it on for 20 minutes for better results). It's a must-have in my arsenal. 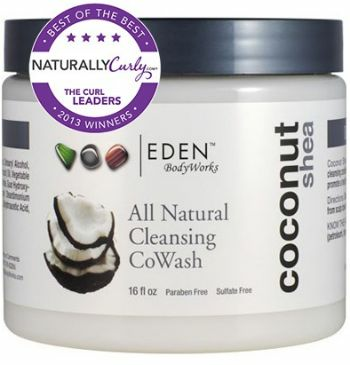 Eden BodyWorks, please start putting this product in jars!! !